Serving the Greater St. Louis Area for over 30 years ! 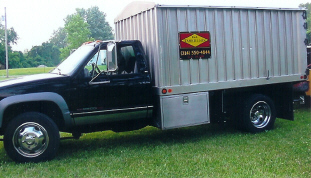 Tarrillion Landscaping got it's start in the firewood and mulch delivery business. 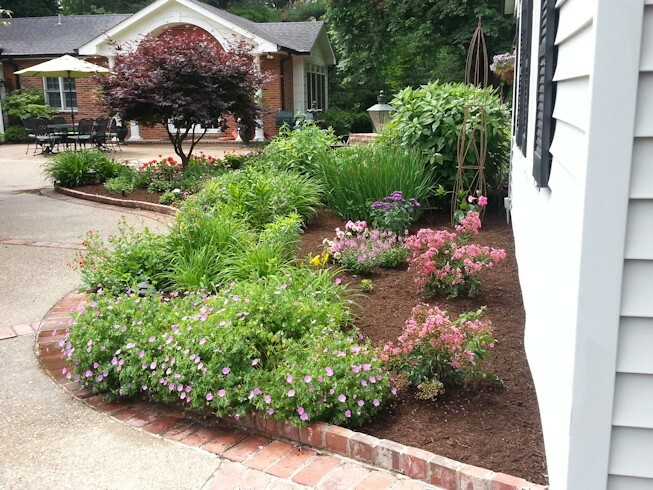 If you have a landscaping idea you would like to share, please use our contact button on the left to tell us about it. 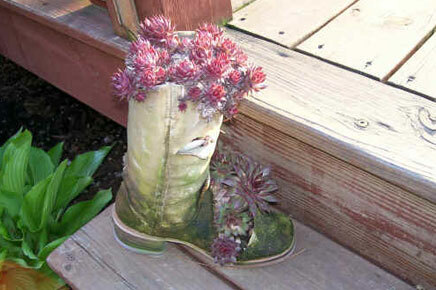 No landscaping project is too big or too small! We are experts at it all, from refinishing yards to tree removal. You can count on us to be there for you. Our customer's loyalty has been the key to our success and we respect that. Tarrillion Landscaping got it's start in the firewood and mulch delivery business. 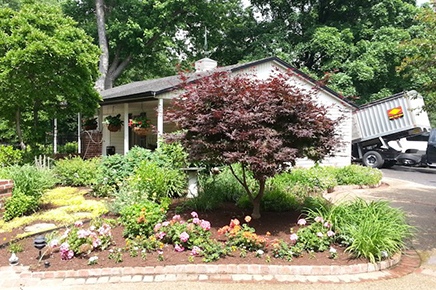 After earning a reputation for the best firewood and mulch delivery, we expanded our services to the landscaping business so we can really make your home that much nicer. Please call us at 314-550-4844 so we can answer your outside home beautification needs and questions. Hopefully we will be your one stop shop for firewood, landscaping and mulch. "I have a fireplace insert so required a little shorter lengths of wood in two stacked 4x8s. Owner Rick supervised guys to make sure they gave me size I needed. At the end of winter, I only had 5 pieces that where too long. I really appreciated the custom service to meet my special needs. (The free delivery was nice too.) 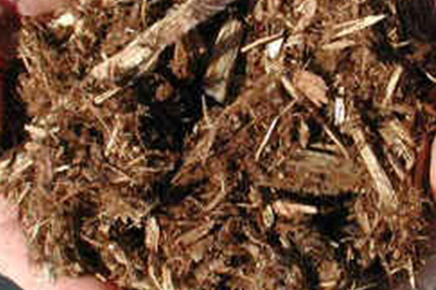 The mulch I purchased was of great quality too, just like the wood. (I have been purchasing from Tarrillion's for over 10 years.)" "I contacted Rick on Wednesday, January 4th and set up delivery for a 4 x 8 stack of wood on Thursday, January 5th. I was shocked he would be able to deliver the next day. Rick arrived at our agreed upon time and wasted no time. All wood was neatly stacked in the area identified and he completed the delivery within 45 minutes of his arrival, leaving the rest of my day open. The quality of wood is superb and I will definitely use him in the future." "I found him online. It was firewood delivery and stacking and this was 2/3 of a cord of wood. He did a good job and the firewood that he had was good and properly seasoned. He cleaned up after himself and when he delivered the wood he stacked it neatly. He did a good job and was fair and the prices were decent at least in this area." "Came in just a couple of days and delivered well seasoned, nicely cut firewood. Stacked it neatly and cleaned up after. Would definitely recommend." "Stacked firewood so that each piece of wood fit with the wood below which left little to no "dead space" in the stack." Saint Louis Firewood season is here! 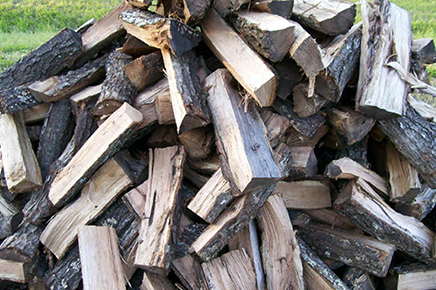 Order now to get the best prices and best firewood in St. Louis, Missouri! Note: Due to a busy season, new customer deliveries wont start until after Christmas. To get on top of list, order soon. Just give us a call and we can help you with your outside home beautification needs. Make your yard look like a Tarrillionaire's! Personal Care With Your Home Beautification. Free Delivery of Firewood and Mulch! Serving St. Louis County over 20 years. Some of the many greater St. Louis City county areas served ... Afton, MO - Augusta, MO - Arnold, MO - Ballwin, MO - Brentwood, MO - Central West End, MO - Chesterfield, MO - Clarkson Valley, MO - Clayton, MO - Creve Coeur, MO - Dardene Prairie, MO - Defiance, MO - Des Peres, MO - Ellisville, MO - Eureka, MO - Fenton, MO - Frontenac, MO - Glendale, MO - Imperial, MO - Kirkwood, MO - Ladue, MO - Maplewood, MO - Maryland Heights, MO - New Melle, MO - O'Fallon, MO - Olivette, MO - Pacific, MO - Pevely, MO - Richmond Heights, MO - South City, MO - St. Charles, MO - St. Louis City, MO - St. Peters, MO - Town & Country, MO - University City, MO - Webster Groves, MO - Wentzville, MO - Wildwood MO. TARRILLION's FIREWOOD - MULCH. Copyright © 1981, all rights reserved.